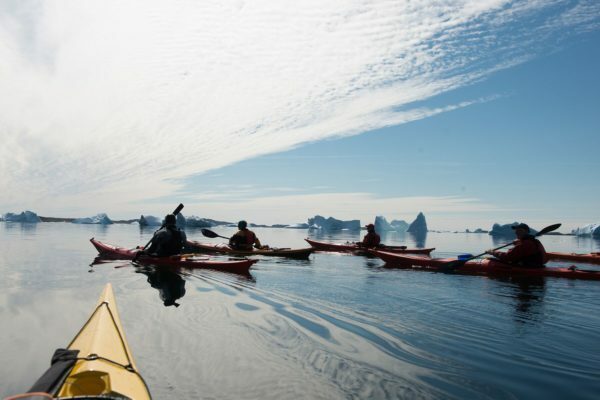 Join us in Nansen’s footsteps across Greenland in August 2020! 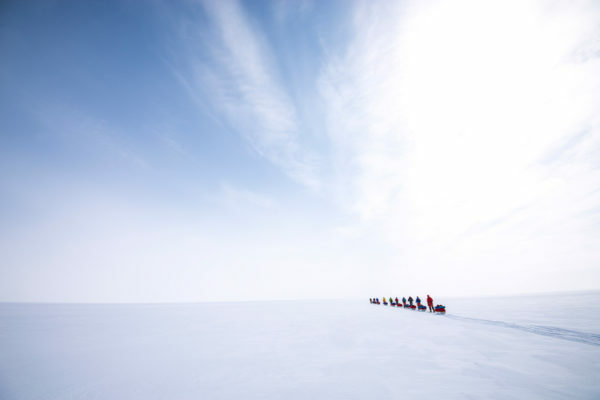 This is your chance to participate in a unique crossing of the Greenland Icecap in 2020. Walk in the footsteps of Fridtjof Nansen and his historic first crossing of Greenland. In 1888 Nansen, Sverdrup, Balto, Dietrichson, Ravna and Kristiansen started in Umivik on the east coast, and fought their way over the ice until they came to Austmannadal 41 days later. The last boat had left for the season and they had to spend the winter in Nuuk. To say that one has walked in the footsteps of Nansen one must start the expedition from Nansen´s cairn that he and his men built in 1888, and from here cross to Austmannadal. Only a handful of Norwegians have completed this route before! Underway we’ll set up camp in exactly the same places they did. We’ll also try our luck fishing for trout before we take the sea route, the last part of the journey to Nuuk. Our Greenland crossing is expected to take 28 days. We believe that four weeks is what it takes to have sufficient time to enjoy the journey with reflective moments along the way. We start out gently to let our bodies get used to the strain of hauling a heavy sled. Slowly but surely, we will increase the intensity and get into a normal routine which we will keep the rest of the trip. Luckily we do not have to wait half a year for transportation to Norway, like Nansen did. After a final dinner and overnighting in Nuuk, we board the plane back to Norway. 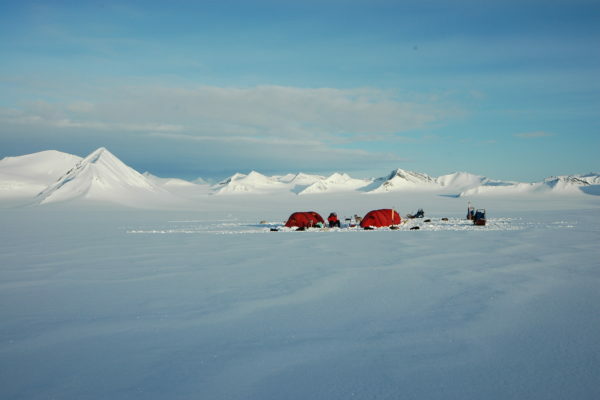 A Greenland crossing is truly the ultimate trip for the winter outdoor enthusiast. The trip requires systematic training beforehand and we provide expert supervision and guidance in advance of the crossing. In addition we will also hold a training camp at Finse where you’ll learn essential skills before the journey. Registration for the tour has already started.